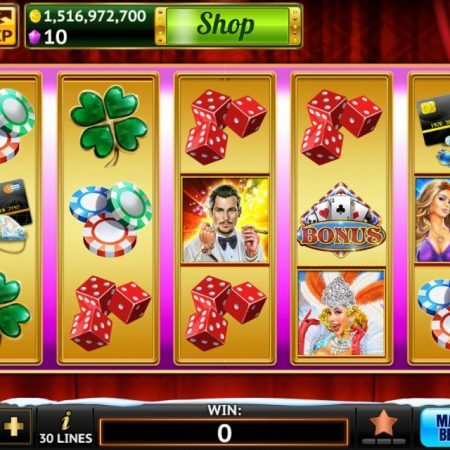 Double Win Vegas Slots is the #1 FREE TO PLAY Casino game! 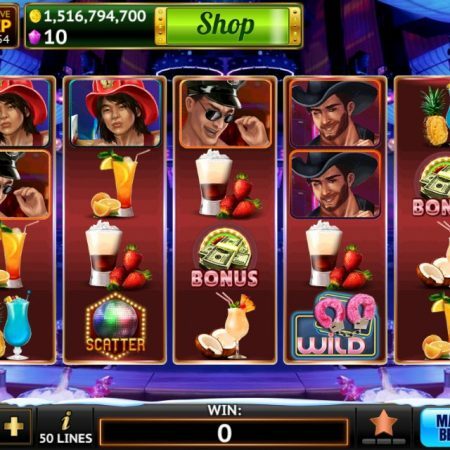 Come on down to the Casino where you will enjoy the ultimate Las Vegas Casino and Slots experience! 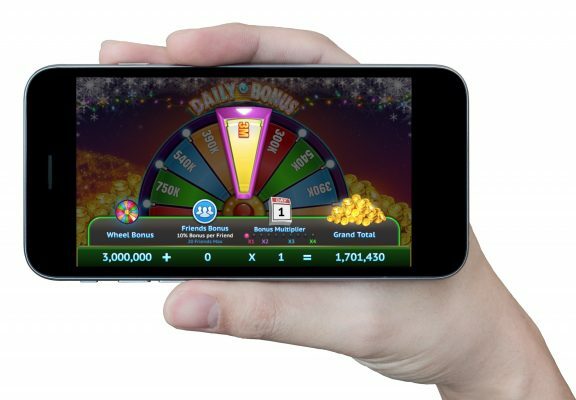 Spin to win, and make a fortune with huge jackpots, free daily spins, exciting bonuses, and more! 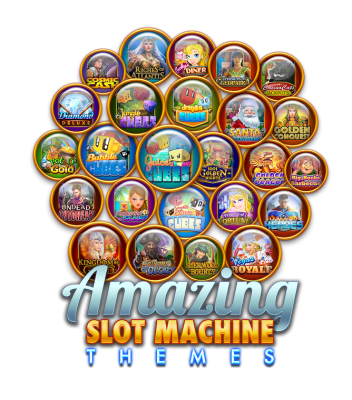 Get a mix of classic slots and original themes! Play with your casino favorites in Vegas Royale, go on a journey back in time with the Treasures of Cleopatra, or zoom to the sci-fi future in Cosmic Cash! Play fun mini game rounds in select machines. 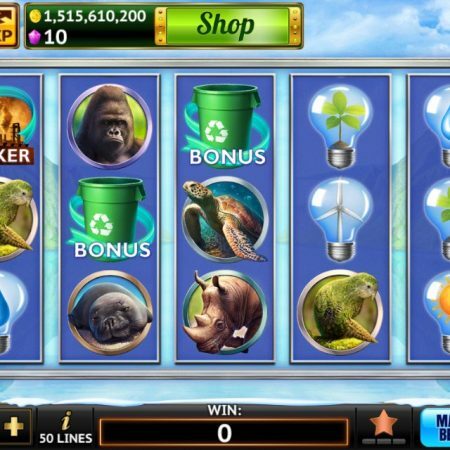 Pick and choose bonus items for extra points or crazy free spins! Experience unique features that have never been seen before. 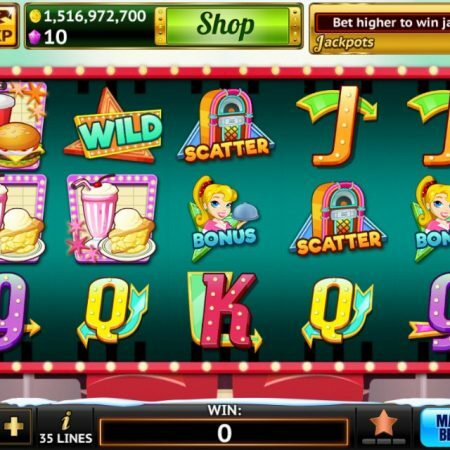 Win big with sticky wilds, mega jackpots, special scatters, and much, much more! Join a club and compete with other players. 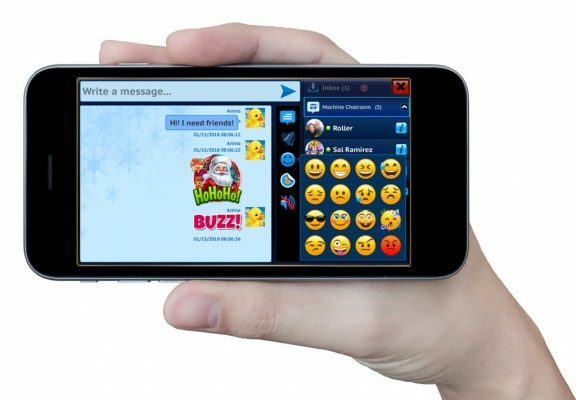 Chat with your club members via club wall, participate in club events and earn more coins! 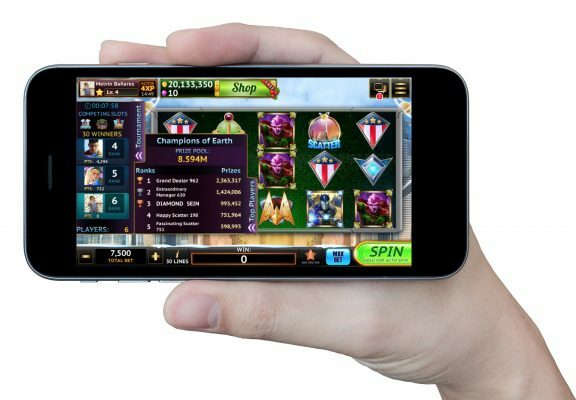 The more you spin, the more you help your club compete in our weekly leaderboards! 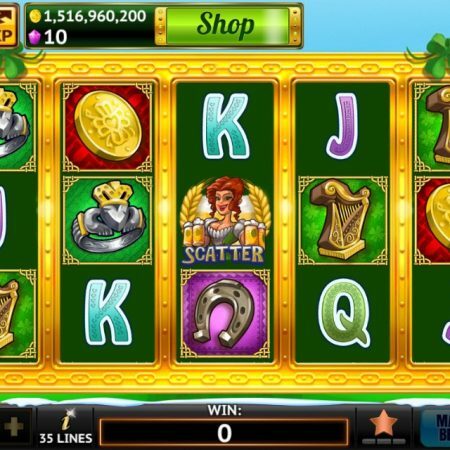 Play the scratch cards and earn more rewards such as coins, experience boosts, collect lobby bonus boosts, scratch cards and major collectible prizes! We have BRONZE, SILVER and GOLD cards to choose from. 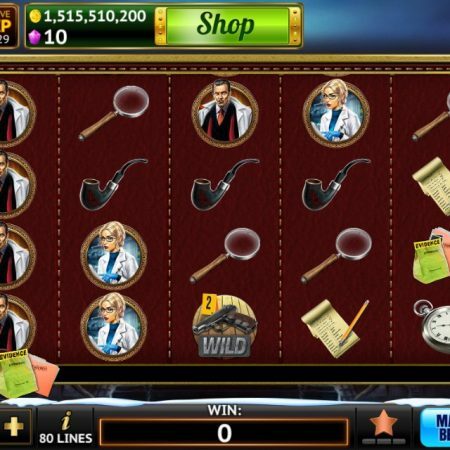 Take a gamble and double or quadruple your spin winnings in this all-or-nothing mini-game! 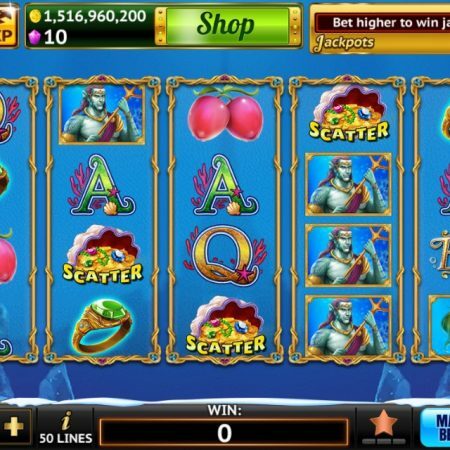 Keep on doubling your winnings if you feel LUCKY! 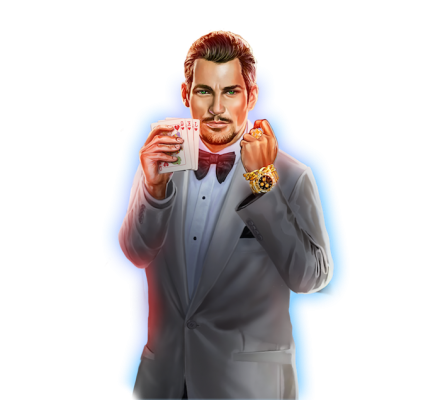 Collect lots of freebies from the bonuses scattered around the casino! We have daily wheel bonuses up to 3M. You can collect bonuses every 30 minutes from the lobby and also trigger the MEGA wheel bonus! We have a new daily calendar bonuses that will keep you coming back for MORE! 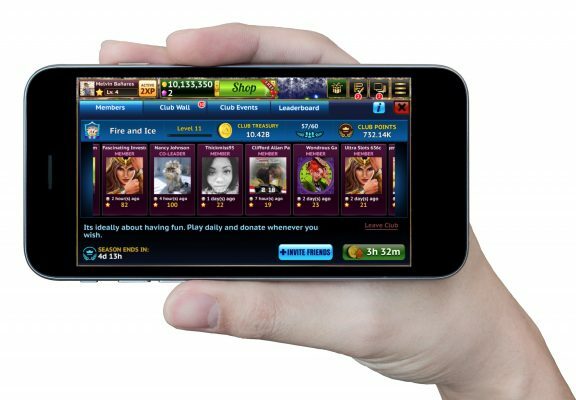 Get big wins to enter the sweepstakes for real life rewards. Complete challenges for extra coins to continue spinning. 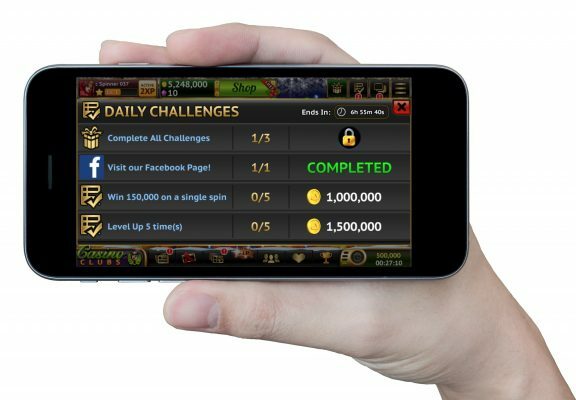 Complete your daily or weekly challenges to receive special bonuses! Compete win and race against other players in real-time and see who the best spinner is. 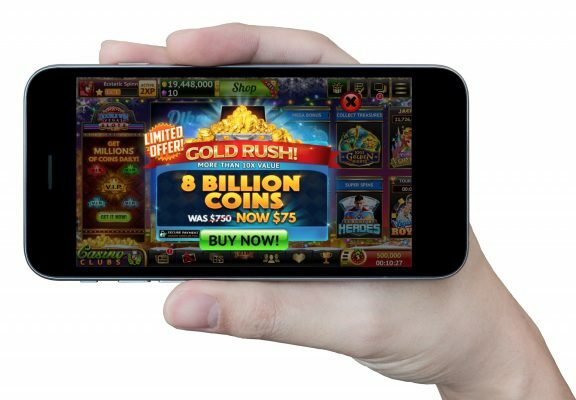 See new and unique promos every time you visit the casino. 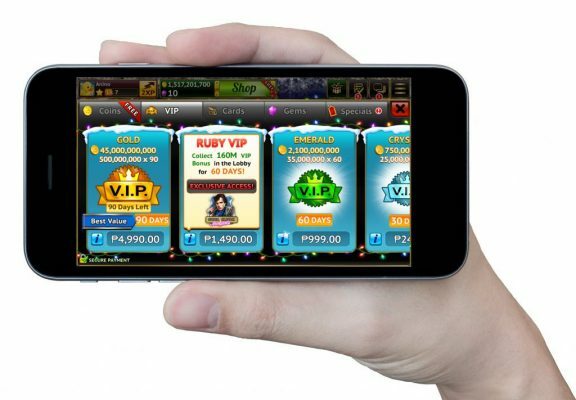 VIPs enjoy extra bonuses, more rewards and access EXCLUSIVE machines! Chat with other players inside the machine! 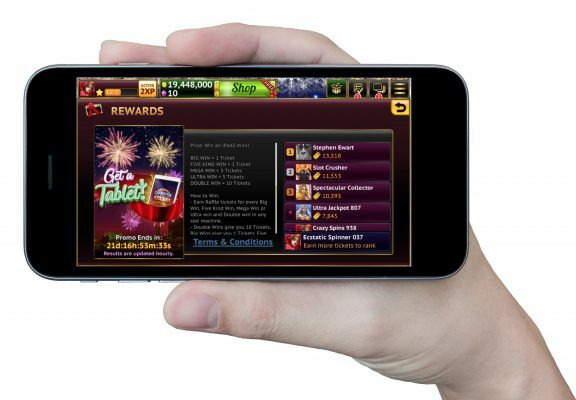 Connect to Facebook to send and receive gifts from your casino friends. 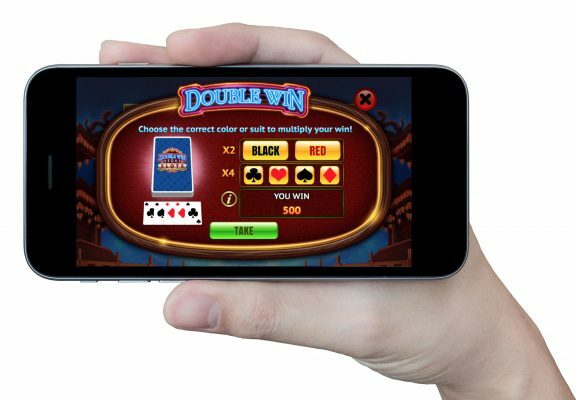 Double Win Vegas offers a variety of Table Games including the classics Blackjack, Roulette, Texas Hold ‘Em Poker and more! 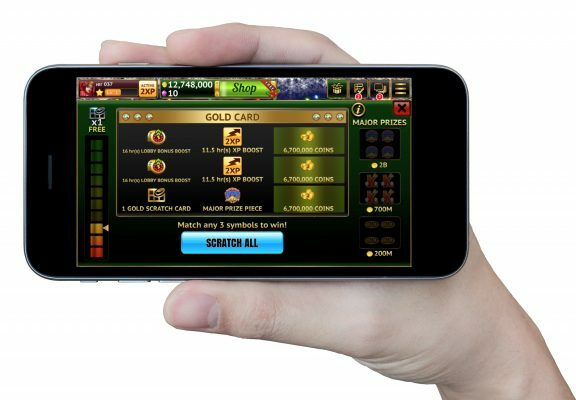 Play now in the #1 social casino app in the app stores! I have 4 slot games on my device and you guys are the only one that gave a happy new year gift. Thank you. Happy new year to all of you. One of the better slots games I’ve played. 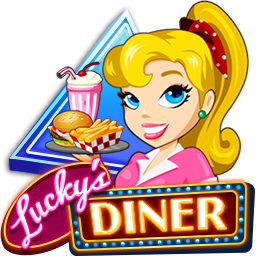 Plenty of daily free coins and hourly bonuses. By far the best tournament slot on the market today!